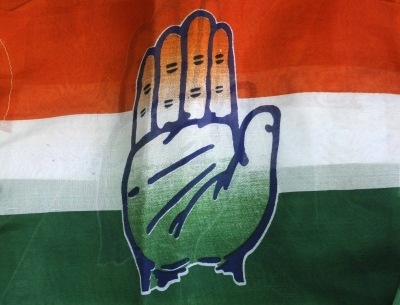 Bhopal, April 12 (IANS) The Congress on Friday removed the party's RTI Cell president Ajay Dubey from his position for making controversial comments in the social media. After ordering Dubey's removal from his post, state Congress Committee chief Chandra Prabhash Shekhar told reporters: "He has been posting anti-party and controversial content in his social media account for some time now. This is absolute indiscipline."